New Video Clip from The Howling Reborn! 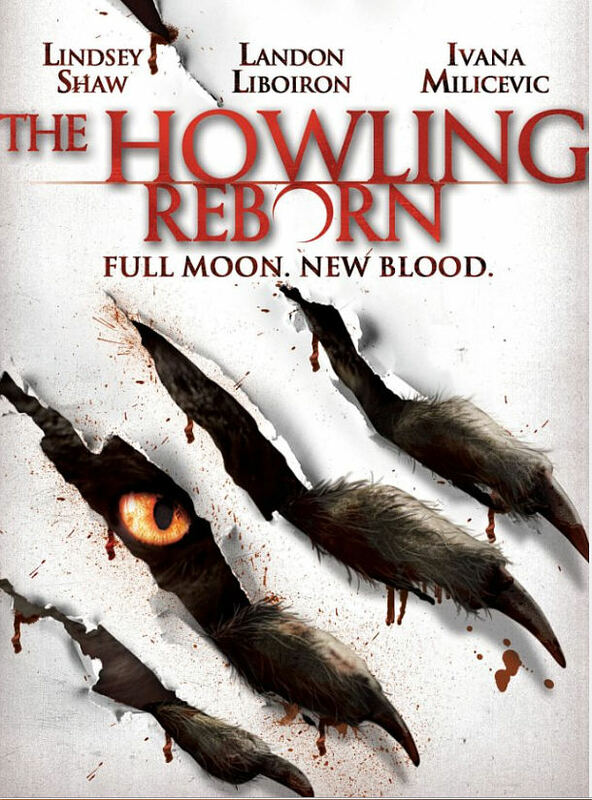 Anchor Bay Entertainment unleashes The Howling Reborn October 18th on Blu-ray™ and DVD. An all-new, original chapter directed by Joe Nimziki, the much anticipated Anchor Bay Films release stars Lindsey Shaw (“Pretty Little Liars,” “10 Things I Hate About You”), Landon Liboiron (Fox’s upcoming series “Terra Nova,” “Degrassi: The Next Generation”) and Ivana Milicevic (Casino Royale, Vanilla Sky). 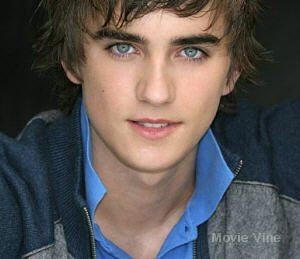 The Howling Reborn: On the eve of his high school graduation, Will Kidman (Landon Liboiron) finally catches the eye of the girl he’s longed for these last four years: the mysterious Eliana Wynter (Lindsay Shaw). Will has always been quiet, but he soon discovers a dark secret from his past: He is heir to a vicious line of werewolves. In order to fight nature’s primal legacy, Will must do battle with an army of fearsome beasts bent on killing Eliana. Can Will fight his own growing blood lust and save himself from becoming a brutal savage? ONE lucky winner will be selected in a Random Drawing, and notified by email or via social network. Contest ends on October 15 at 11:59pm EST. Once the winner is chosen, there will be 24 hours to claim the prize, or the offer is null and void. The winners’ name will be included on this post. Prize includes delivery to anywhere in the USA (example of reason why only in US at this time). GIVEAWAY ENDED OCTOBER 15, 2011! Congrats to Josh Hunt for being the randomly selected winner of the DVD copy! There are currently 4 Comments on New Video Clip from The Howling Reborn!. Perhaps you would like to add one of your own? I loved the original with Dee Wallace Stone. This is one I will enjoyed, the clip looks great. I am a huge movie buff enjoy all different types of movies anywhere from horror, action, dramas, also documentary films. I was actually surprised on how good The Howling Reborn was. From seeing the trailer, I thought it was going to be crap, and was just another film made for money with the great “Howling” franchise name slapped on it. The Howling Reborn has an overall great story to it, the special effects are pretty good, The music in this film is also very great, and that’s one of the main elements to a great film is great music! Definitely a film I would recommend checking out at least once. Movie Vine / Movies / New Video Clip from The Howling Reborn!